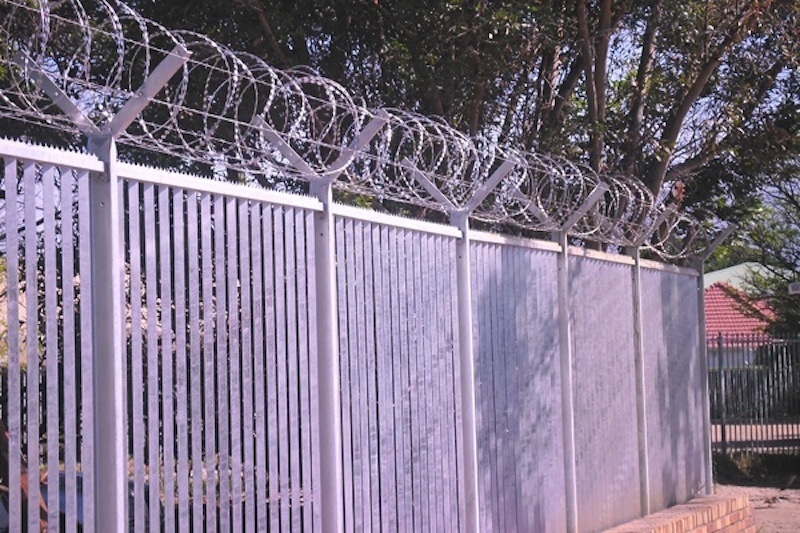 Our razor wire fencing products come in a variety of different diameters and shapes. We also offer a choice of standard or ripper razor wire and razor ribbon. 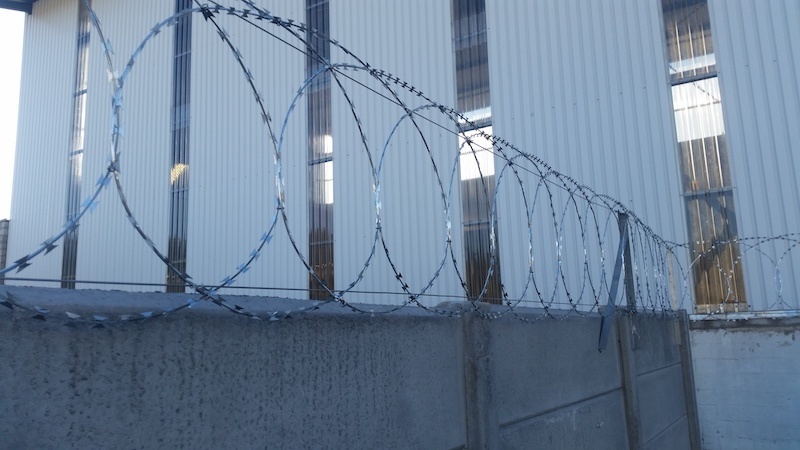 All our razor wire products are fully galvanized and able to withstand severe weather conditions. The heavy-duty clips that bind the razor wire into its shape are a unique feature of our products. A weak clip will part, providing easy access for the intruder. These clips, however, cannot be parted by hand or standard tools, which means that they are highly effective and reliable. Please don’t hesitate to contact us if you would like more information about each of these styles, or would like some advice as to which is best suited to your specific requirements and property type. Property security is an increasingly important factor for property owners to consider, and reliability is key when it comes to perimeter security. 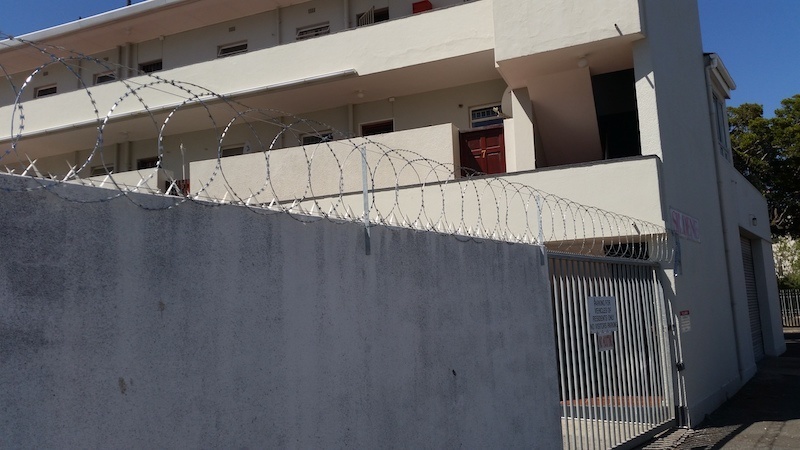 Once installed, razor wire does not need any maintenance and serves as a very good deterrent against intruders. This is because the product is very strong, and the blades have four extremely sharp points for cutting through flesh when handled. It is quite clear from looking at the wire, that potential intruders risk serious injury if they attempt to illegally enter the property. 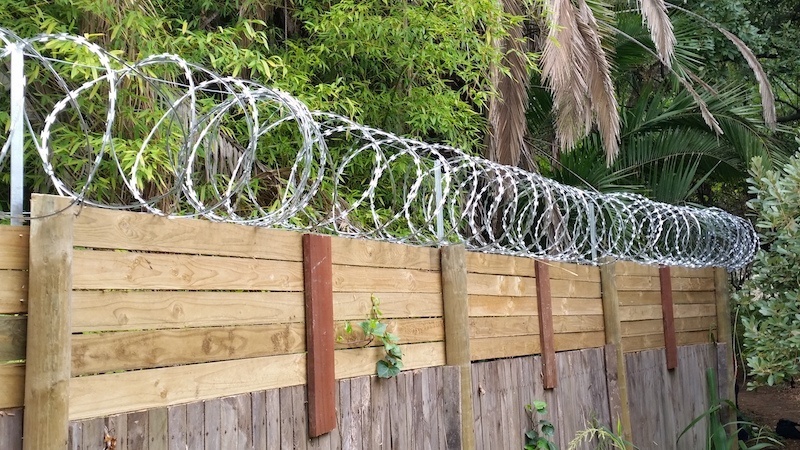 Razor wire also provides extra height to your existing fence or wall, making it even less accessible for intruders. Where can razor wire be installed? 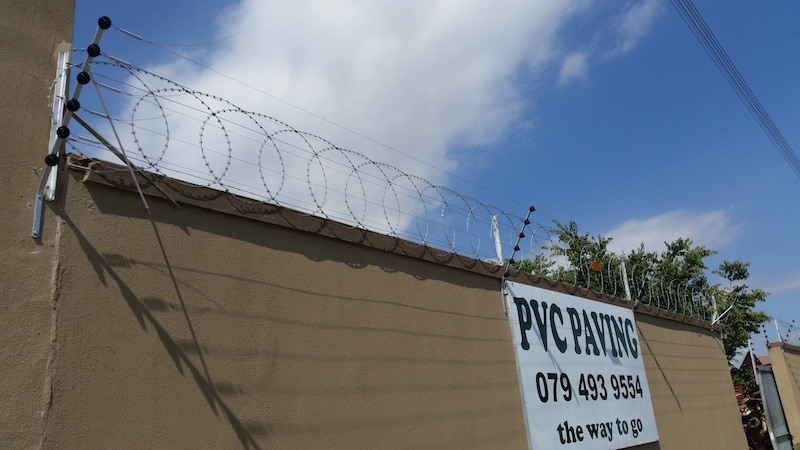 Razor wire is typically installed on top of or against fences and walls and provides security to residential, commercial, industrial and corporate properties.